We're Expanding To The Oak Hill - Lynch Road Neighborhood! Oak Hill Lynch Road Branch - COMING SOON! The wait is finally over! We are excited to announce that Diamond Valley Federal Credit Union is growing! If you have been driving down Oak Hill or Lynch Road recently, you may have noticed a sign going up at the the building behind CVS. Say HELLO to our newest branch! 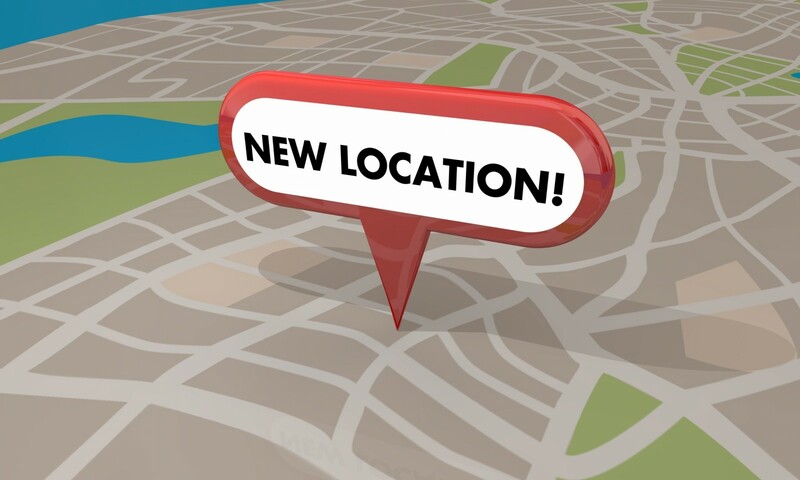 Located at 3150 Lynch Road, this location is easily accessible to our new neighbors on the Northeast Side of Evansville and Vanderburgh County! We are busy completing work on the inside of the building, but the ATM at this location is now available for Diamond Valley members! Grand Opening for our Oak Hill Lynch Road Branch will be announced soon! Stay tuned for more Grand Opening information on our blog, and social media accounts!